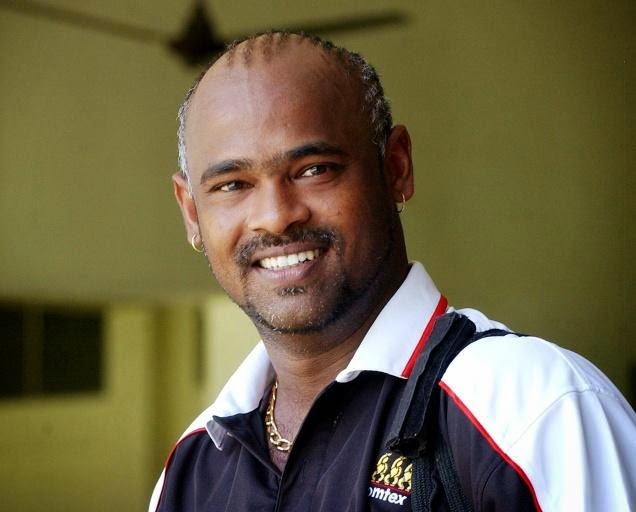 Former Indian batsman Vinod Kambli apologies to ‘Extraaa innings’ Gaurav kapoor, Former cricketers Navjot Singh Sidhu and Shoaib Akhtar for the unlike tweet from his twitter account. “My friend pls I request you that my friend did last night was wrong. 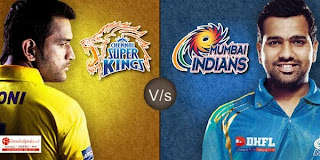 He is a big MI supporter. He doesn’t like losing. I am sorry again”- he tweets one hour later after the first tweet.